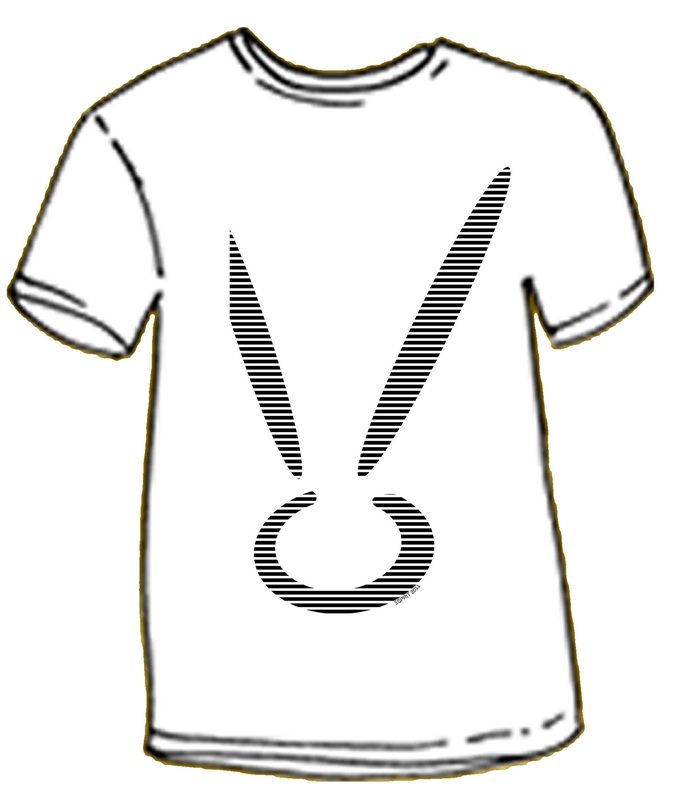 Rabbit year T-shirt design for ESPRIT. A graphic is as much important as bread and water, it gives a dialogue between object and observant. 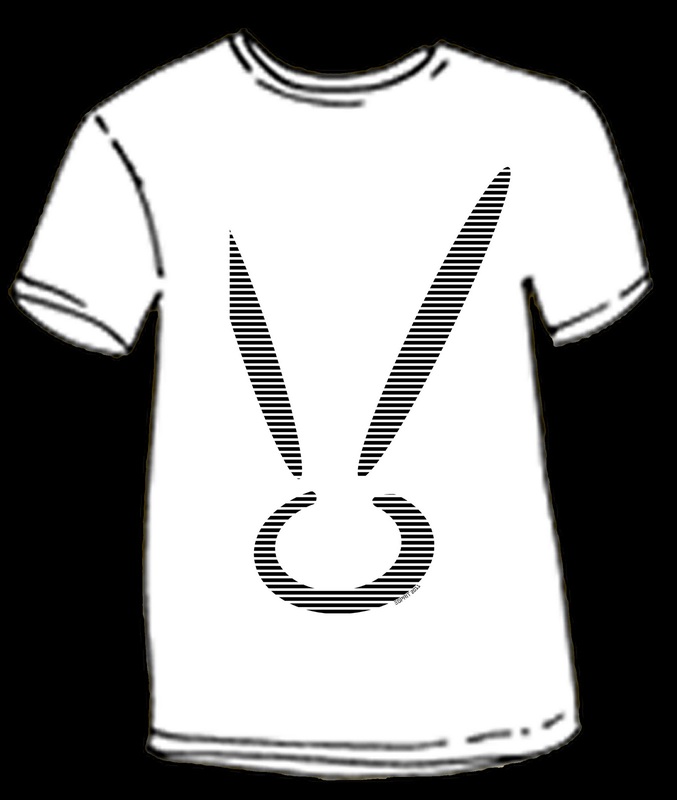 A rabbit with absence and presence of certain characteristics signifies the personality of the person who wears it, with strip lines celebrating a whole new year in the digital age with confidence.